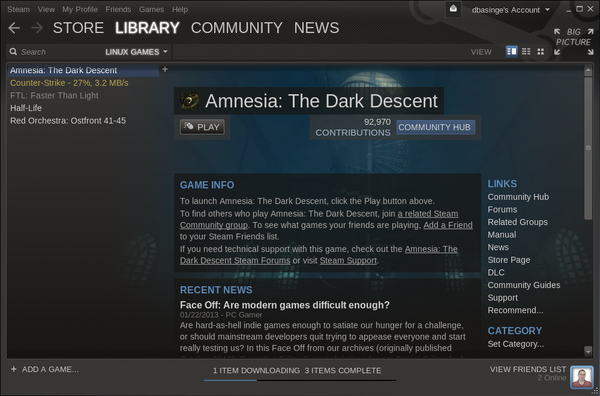 I heard I could now install games under Linux using Steam. What I the best way to install Steam on my Ubuntu desktop? Figure 1: Steam is easy to install and fun to use.